Kelly’s 2014 Estate continues to showcase a purity of fruit with a soft, bright, and elegant style. Layered with complex notes of black raspberry, bing cherry, red rose, forest floor & black tea continuing into a long, smooth finish with fine tannins. 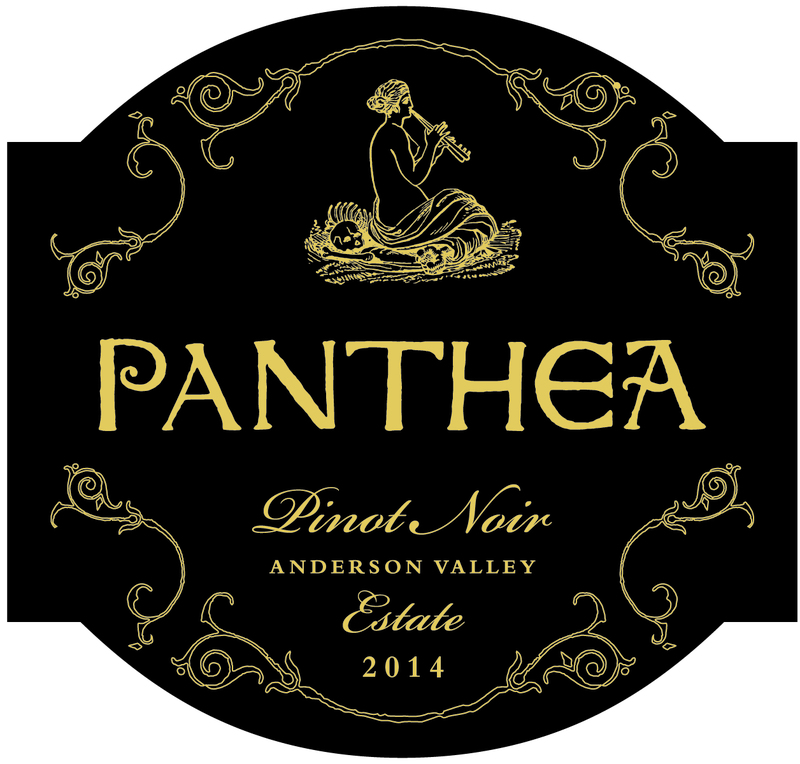 Panthea is located in the “deep end” of the Anderson Valley. Perched atop a knoll 600 feet above the valley floor, the vineyard is bathed in the cooling ocean breeze that flows inland from the beautiful Mendocino Coast 20 miles away. Our estate vineyard is planted to California heritage clone Pommard & a small amount of Dijon to compliment. The vineyards are steeply planted with a south eastern exposure. A shallow and rocky soil structure creates low yields resulting in an impactful minerality and depth of flavor. We meticulously tend the vineyard with no chemical fertilizers or sprays in order to realize the potential of the land and the innate terroir of the site. When the grapes reach their peak ripeness they are hand picked early in the morning and carefully sorted before and after the de-stemming process allowing only the most ideal fruit to pass. 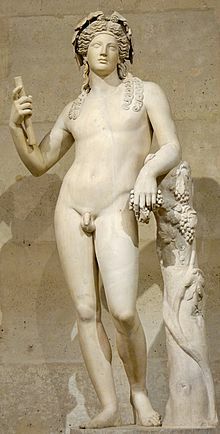 The wines are whole berry fermented using wild and heritage Burgundian yeasts in single-ton open top fermenters. Then a multi-day cold soak followed by a slow fermentation, all gently hand pushed down 2x per day for up to 14 days. Wines are pressed at dryness and aged for to 22 months in a combination of new 3 year aged and neutral French oak. There are no chemical additives, fining or filtering at any time in the wine’s life. The wine is bottle aged for a 22 months before release. As the chill of winter melts with springs warmth, the roses begin to bud and bloom releasing their delicate fragrance. Bright flavors of strawberry and lush watermelon come together to treat you to summer in a glass. Cheers! 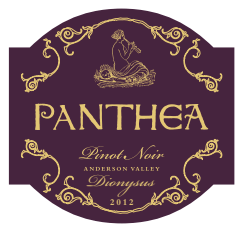 2012 Dionysus Reserve Pinot Noir is crafted with the most select grapes harvested from the Panthea Estate, Klindt & Filigreen Vineyard designates. This complex wine embodies the width and the breadth of the Anderson Valley’s unique terroir. From the Biodynamic vineyards in the warm east end of the valley to the cool slopes of the deep end. Layered with complex notes of dark cherry, boysenberry, pennyroyal, forest floor & tobacco continuing into a long, smooth finish with fine tannins. Plus a 15% discount on additional purchases. For a limited time we are offering a 3 yr vertical experience of our Award Winning Estate Vineyard. 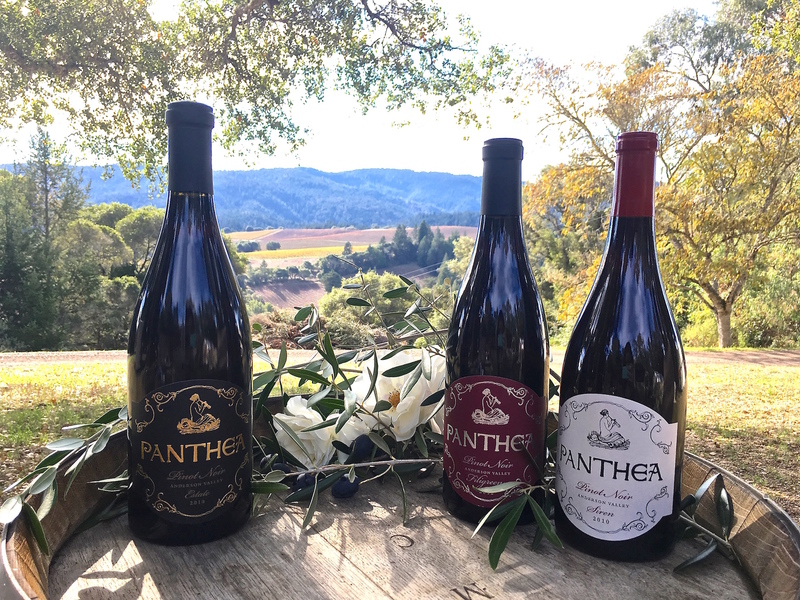 Accolades: 2012 Estate received a 93 points (Wine Enthusiast), Gold Medal & 90 points 2015 San Francisco International Wine Competition. 2011 Estate received a 90 points Prince of Pinot, Bronze in the SF International Wine Competition. 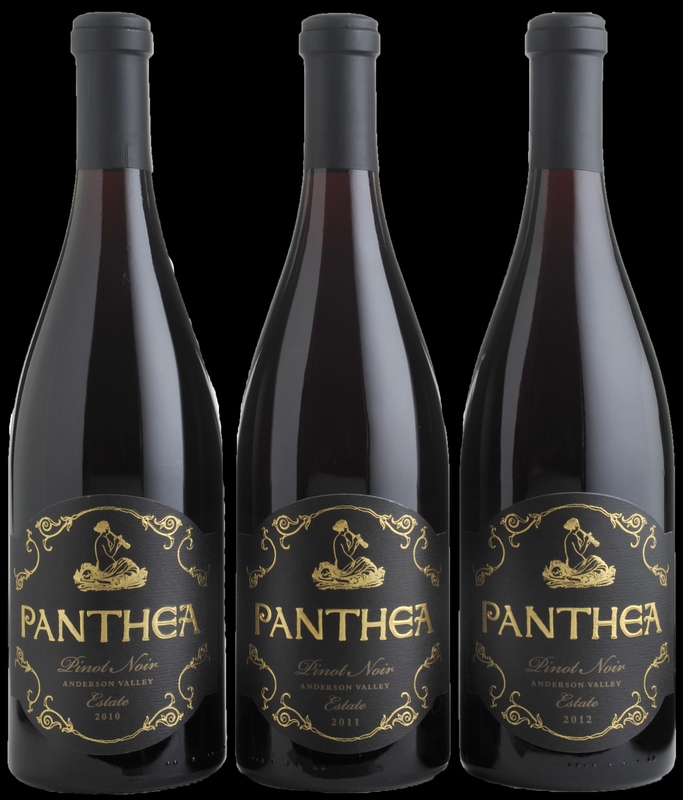 2010 Panthea Estate Pinot Noir is 100% estate grown, bottled and produced on our beautiful Philo property. Our estate wine is meticulously produced with a blend of Dijon and Pommard clones, grown sustainably without the use of chemical fertilizers or pesticides. The grapes are hand picked and individually sorted to ensure that only the perfect fruit be included in our flagship wine. 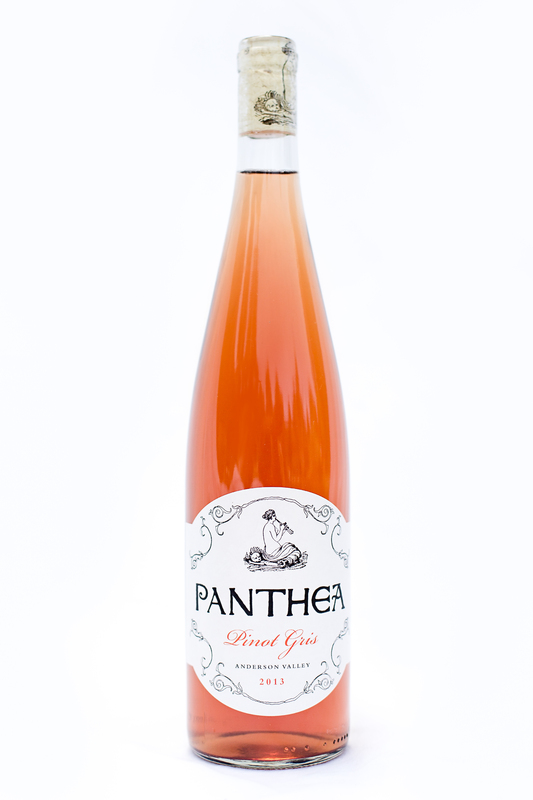 This wine is an elegant, feminine style, with grace and refinement. The Estate is layered with complexity, including notes of rose, ripe cherry, hints of baking spice and a delicate earthy backbone. It pairs well with a range of foods including grilled salmon, duck and braised meats. Drink now or cellar for 10 or more years.